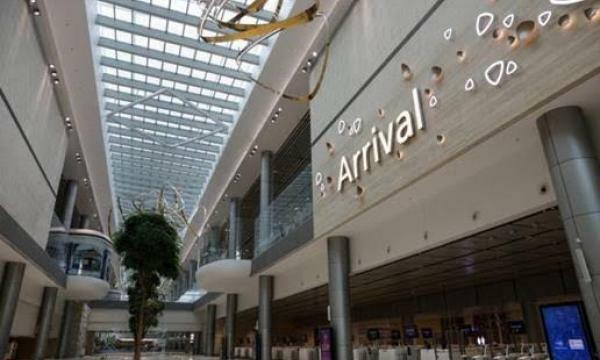 Passenger movements in Singapore Changi Airport grew 4% YoY to 5.13 million in February. According to its operating statistics, aircraft movements remained stable with 29,900 landings and takeoffs, whilst airfreight throughput fell 8.3% to reach 137,000 tonnes, compared to the same period last year. Passenger traffic growth was observed across all regions, with Europe and North America recording double-digit growth, Changi said. With the Lunar New Year holidays falling in the month of February, traffic between Singapore and China grew 6%. “The slowdown in world trade saw all cargo flows – exports, imports and transhipments – weakening,” the airport group added. 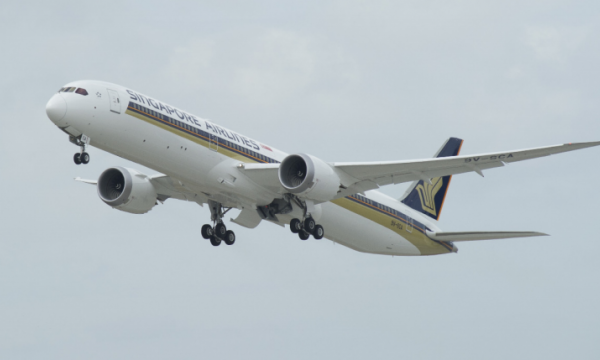 As at 1 March 2019, more than 100 airlines operate at Changi Airport, connecting Singapore to some 400 cities in about 100 countries and territories worldwide.